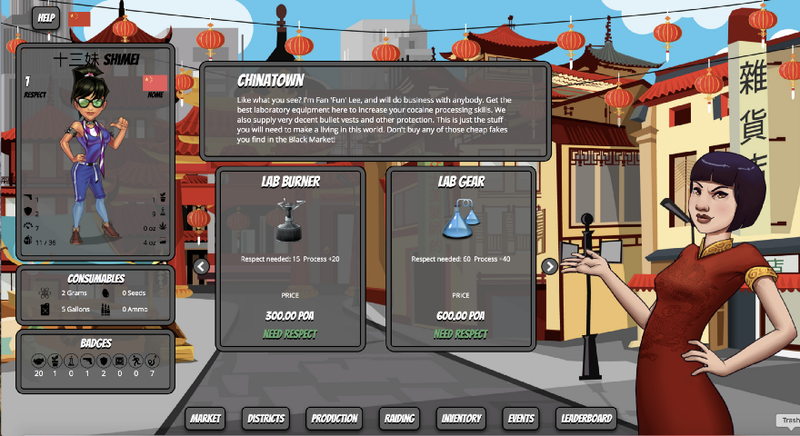 Produce, trade and raid dope on the blockchain! 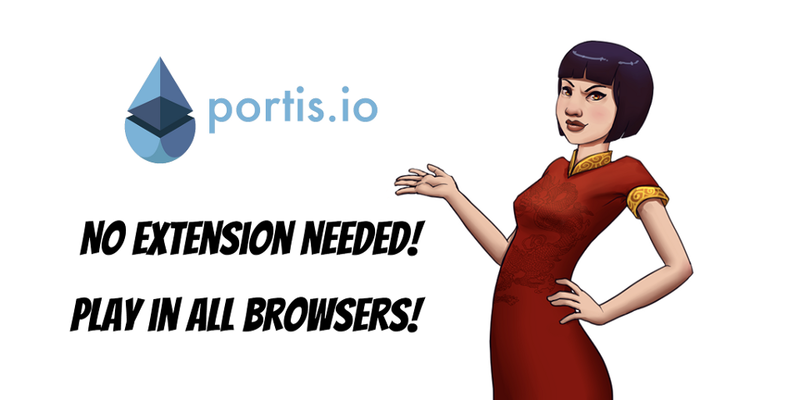 DopeRaider embeds Portis for greater user experience. 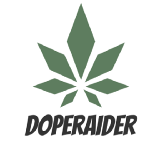 DopeRaider “Respect has a price” update details. 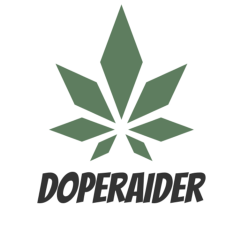 DopeRaider Update and Major POA PUMP tonight at 20:00 UTC. 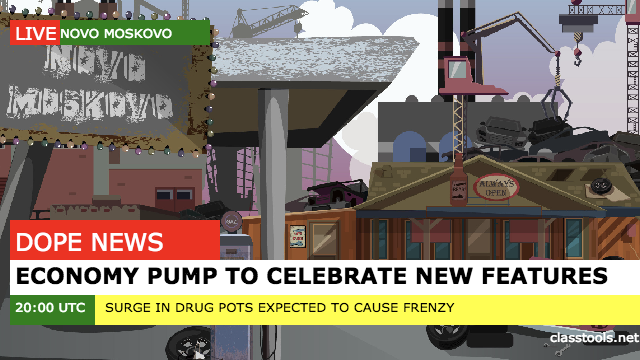 Don’t miss out on biggest pump yet.